Canterwood Crest’s creator, Jess Burkhart, is a professional writer. Could this be the perfect career for you? Jess Burkhart is the author of the popular Canterwood Crest series. “There’s a whole other world out there waiting to be discovered in books,” says Jess Burkhart. She’s the author of one of Young Rider’s favorite book series, Canterwood Crest. 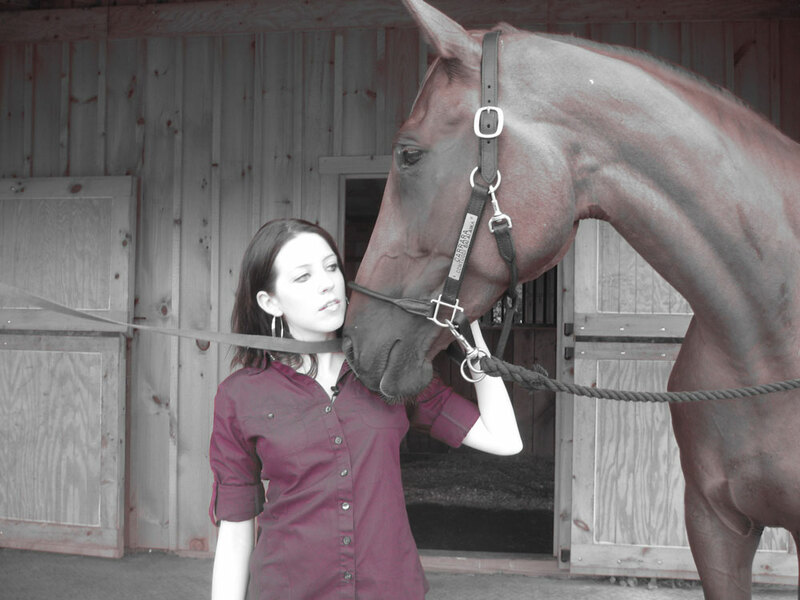 Jess has always loved horses. “I don’t even remember exactly how or when it started,” she says. 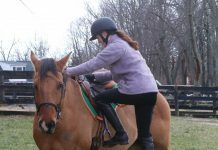 She had surgery on her spine when she was just 13, and she hasn’t been allowed to ride since then. That hasn’t kept her from creating a world of horses in her imagination, however. In addition to Canterwood Crest’s 20 books, she’s written four books in the Unicorn Magic series and one young adult book, Wild Hearts. At the end of last year, Jess wrote a few stories for the anthology Deck The Stalls, including a new Canterwood Crest story. 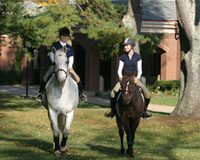 The book sales help Old Friends Farm, a retirement home for Thoroughbred racehorses. She’s also written more than 100 non-fiction articles for magazines. To have this many books published by such a young age (Jess’ first book was published when she was 22), you have to have quite an interest in horses and love of storytelling. While Jess is best known by YR readers for her horse books, her non-fiction articles have done well, too. All of this writing is a lot of work, but Jess studied English in college to get her ready for the job. What else would you like to know about becoming a writer? Jess wants to answer your questions! Find her on Twitter @JessicaBurkhart, Snapchat @JessBurkhart, and Instagram @JessAshley87.